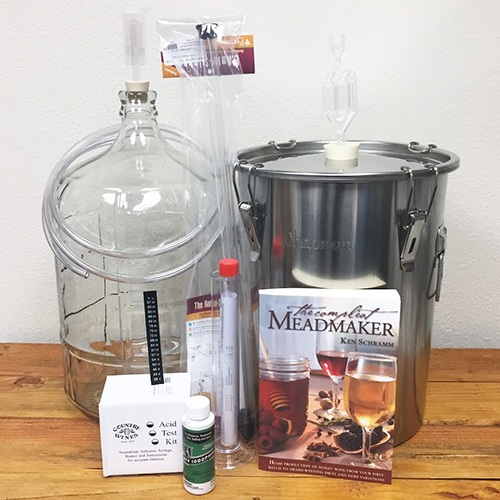 Fiery Ferments is a craft that celebrates flavors that zing! If it's only about the heat what's the point? Or is it something that really tastes good on your food? No wonder the word relish refers to theses condiments as well as the pleasure they bring to the food that nourishes the body and soul when eating them. 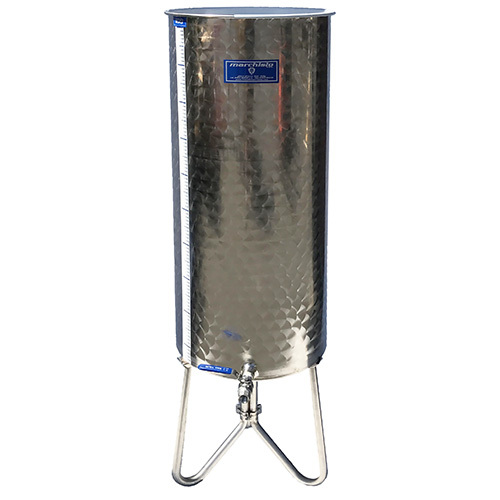 We will begin class with the basics of fermentation, ushering in the magic of chilies, spices, herbs and roots. Chilies vary in heat even from the same plant . 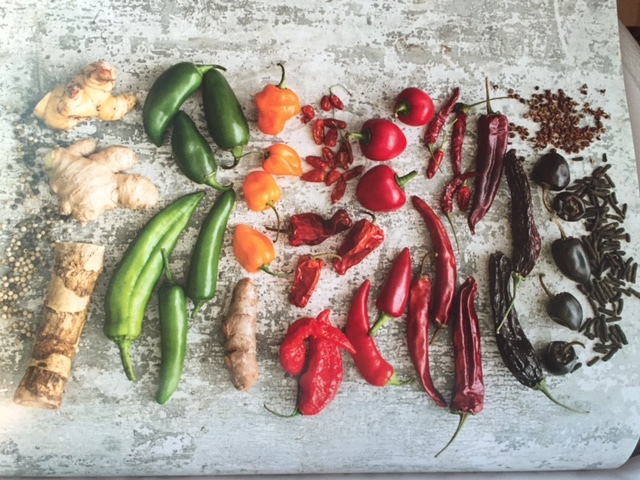 Pepper and chili anatomy, health benefits & how to safely handle chilies will be included in the lecture. As always Bethany will have samples to taste, and the students will help make a ferment in class to take home. 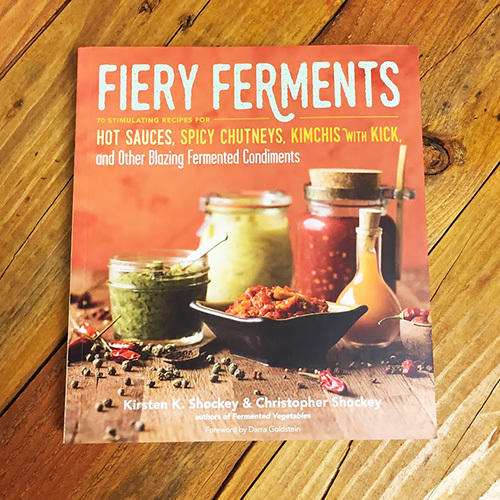 Also the beautiful book Fiery Ferments (a $ 25.00 value) will be included in the class fee. Join us and let the fiery magic begin. Class Fee with book is $80. Bethany Staffieri is certified as a Western Medicine Herbalist, a Certified Naturalist, Ancestral Skills and Wild Foods Forager, and has a BFA in Art from the Academy of Art in San Francisco, CA. Bethany loves to create and share delicious homemade food. She has been fermenting vegetables and teaching the craft for the past five years in the Humbolt area through the Arcata CoOp Community Kitchen and Humbolt State University's OhSNAP program.